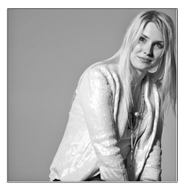 Pipetto Blog | Musings on Design, Technology & the building of an International brand, from a market stall on Portobello Road. Musings on Design, Technology & the building of an International brand, from a market stall on Portobello Road. 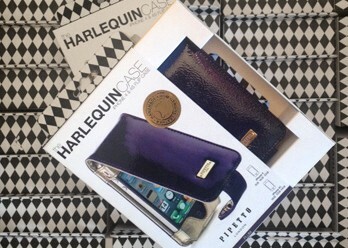 Purple and Lambskin Harlequin Flip cases expand into Apple Retail! 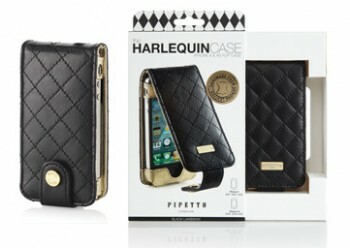 Exclusively for Apple: Harlequin iPhone 4S Cases – Design thoughts on our new range.